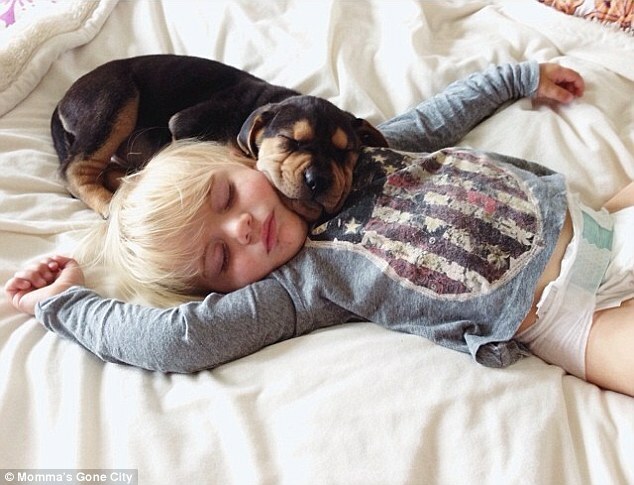 Dogs are considered as one of the most trustworthy animal in this world. 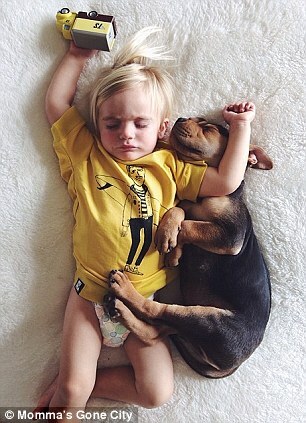 Dog never betrays its Master and love them. 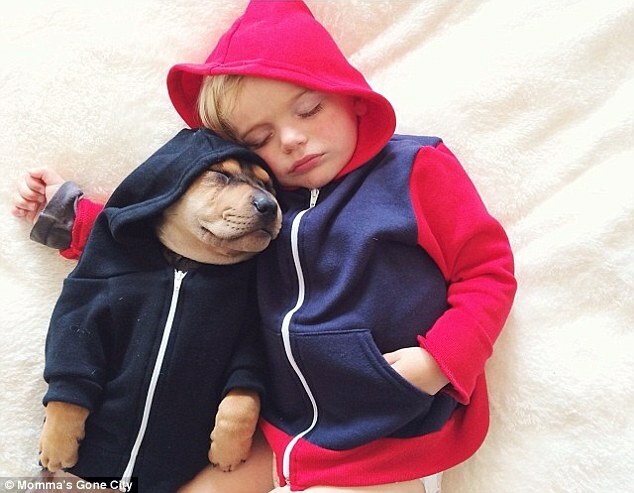 This part of the story we all know, but do you know that Dog can become the best friend some times. 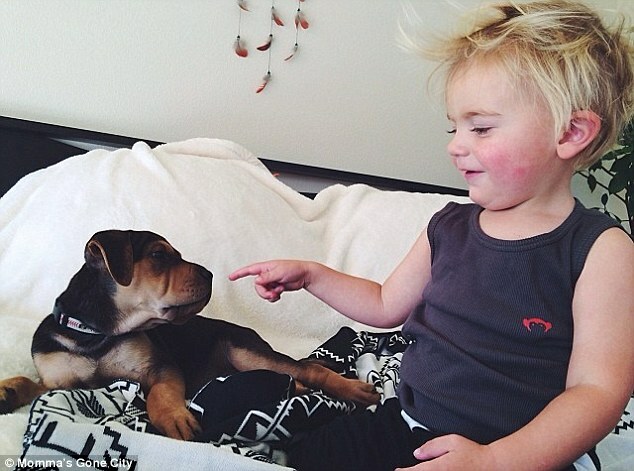 If you are unaware of such incidents then you must know the story of Beau and his puppy brother Theo. 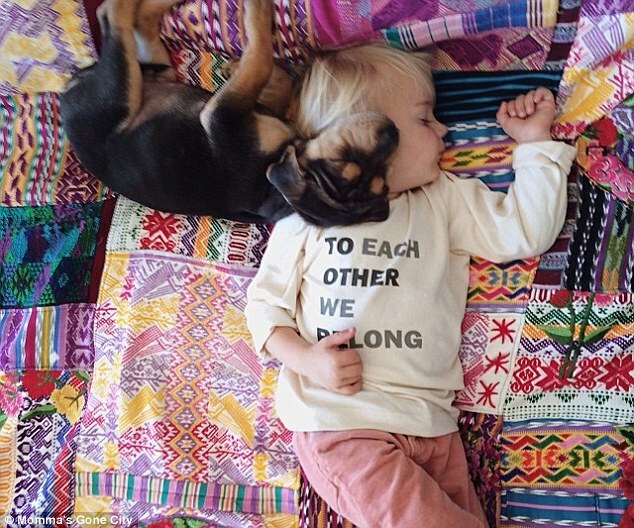 The two do not only take nap together every day but their intensity and the affection could be easily spotted. 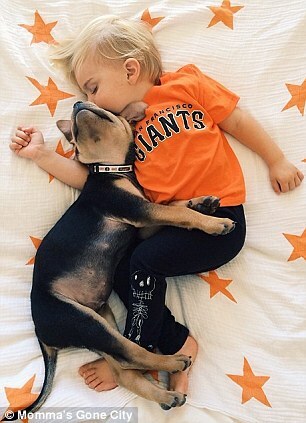 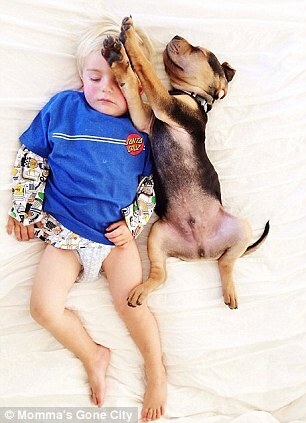 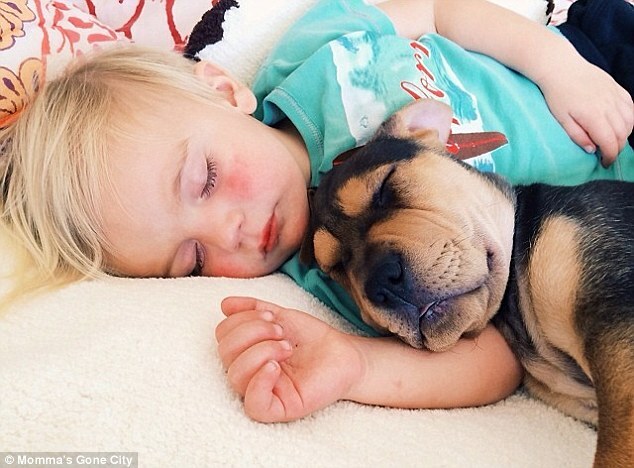 The story came up as a regular photo created story after Beau’s mother posted a photo of them taking nap together. 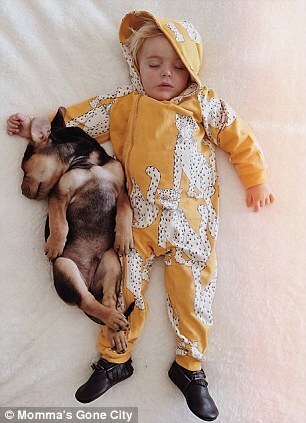 Nobody would have ever thought that it could have been so sensational. 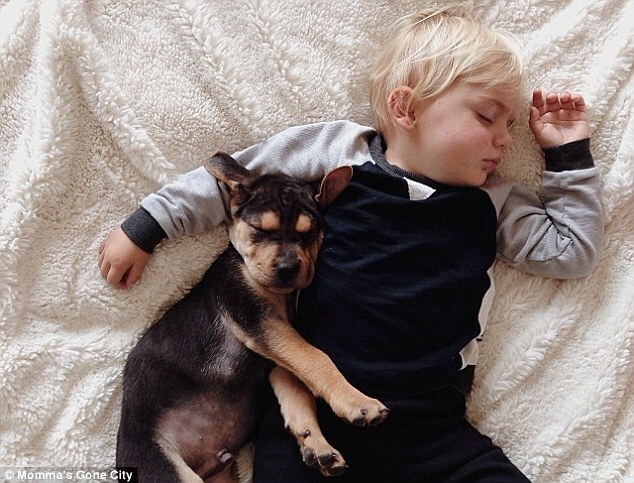 His mother continued to post the photos the intensity of the story of a baby boy and a dog gripped the attention. 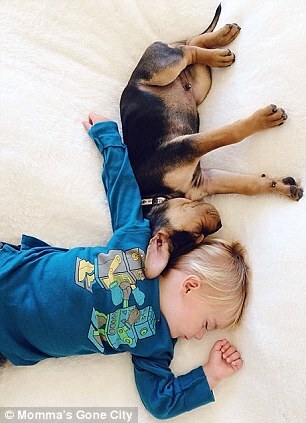 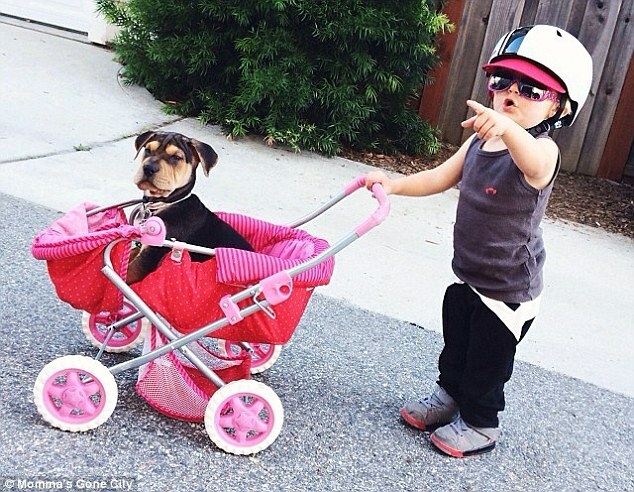 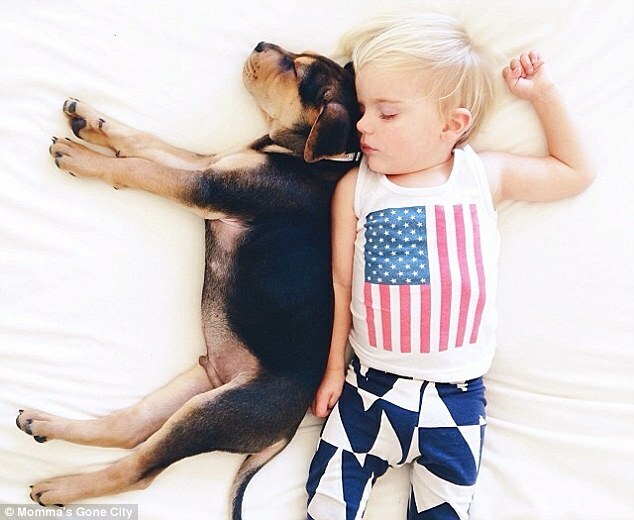 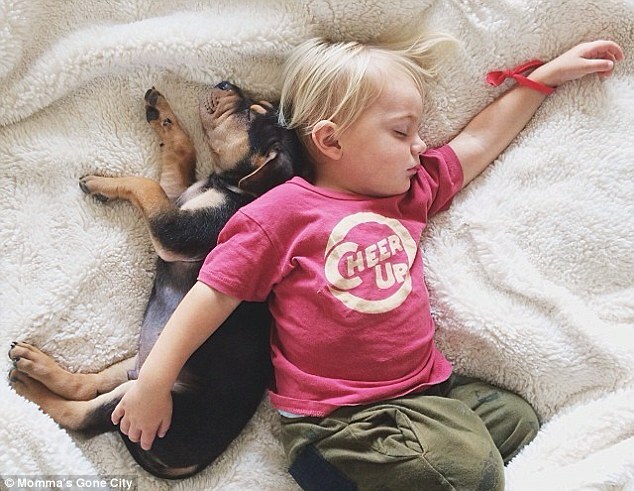 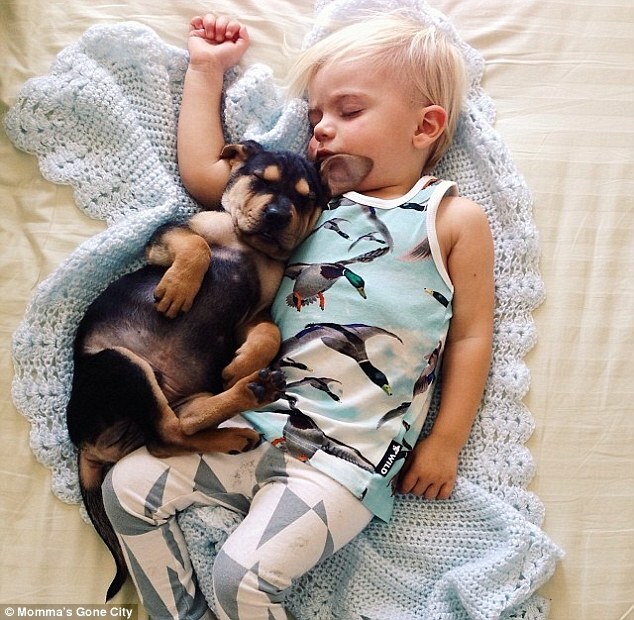 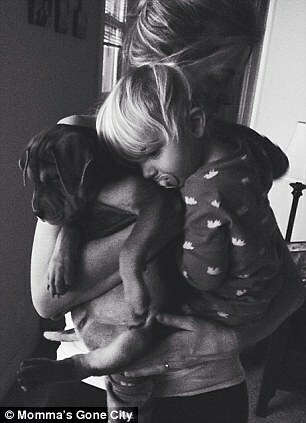 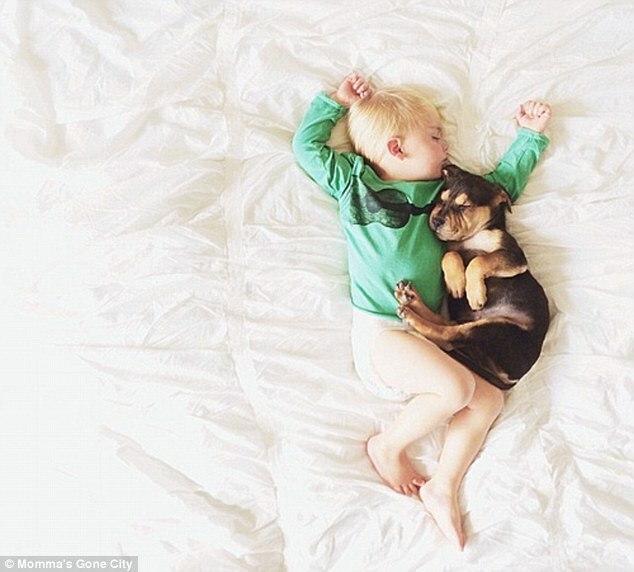 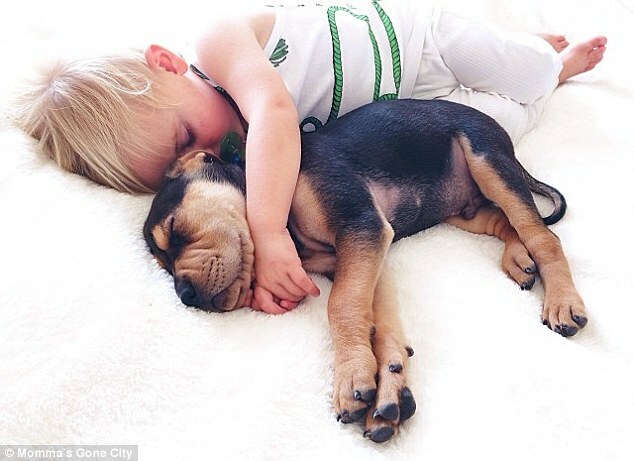 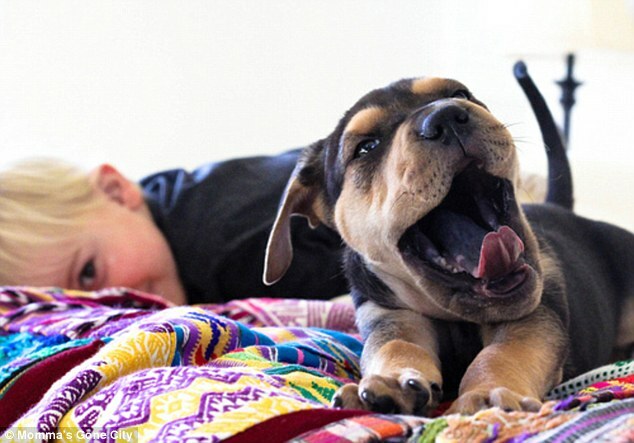 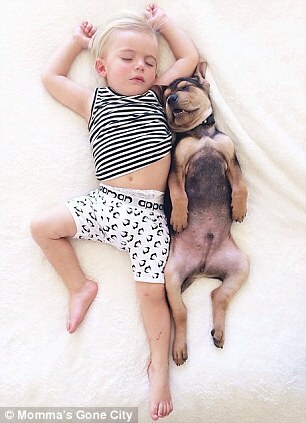 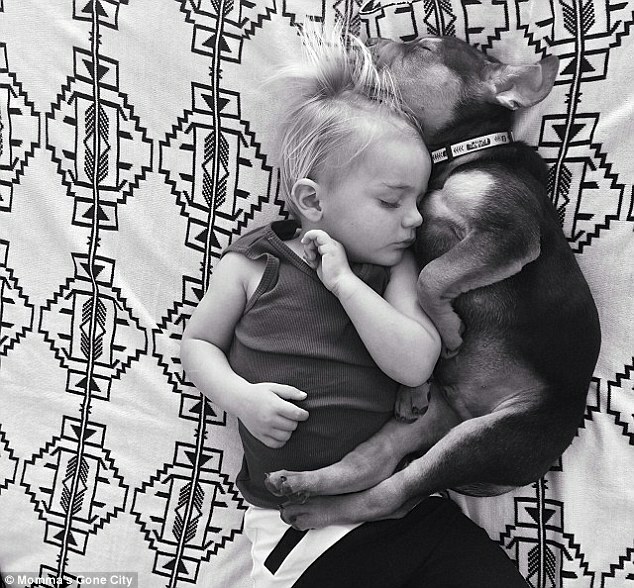 Have a look at the beautiful images posted by the mother Beau and her adopted puppy son Theo.